Kreg Jig Set Up Bars!!! Our new Precision Router Table Setup Bars make adjustments to router tables, shapers and table saws very simple and very precise. 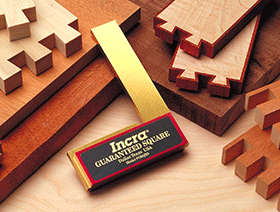 Unique design straddles the router bit or saw blade to allow for more precise height adjustment. 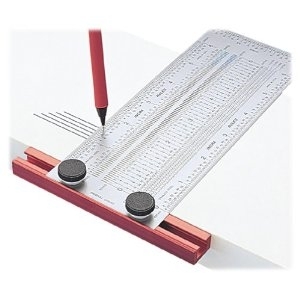 Step on the top edge of each setup bar acts as a gauge to test the depth of your completed cuts. Step on the end of each setup bar used to test the fence depth of a tablesaw blade or router bit. Made from a soft aluminum designed to prevent damage to your router bit or saw blade if contact is made during setup. 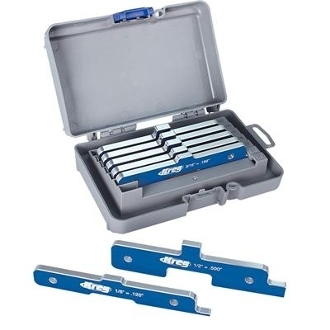 Set includes 7 setup bars stored in a portable case that protects the bars and makes it easy for woodworkers to locate the correct bar for their application. 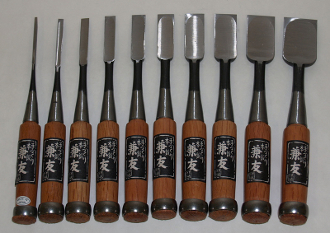 Sizes: 1/8-Inch, 3/16-Inch, 1/4-Inch, 5/16-Inch, 3/8-Inch, 7/16-Inch, 1/2-Inch.